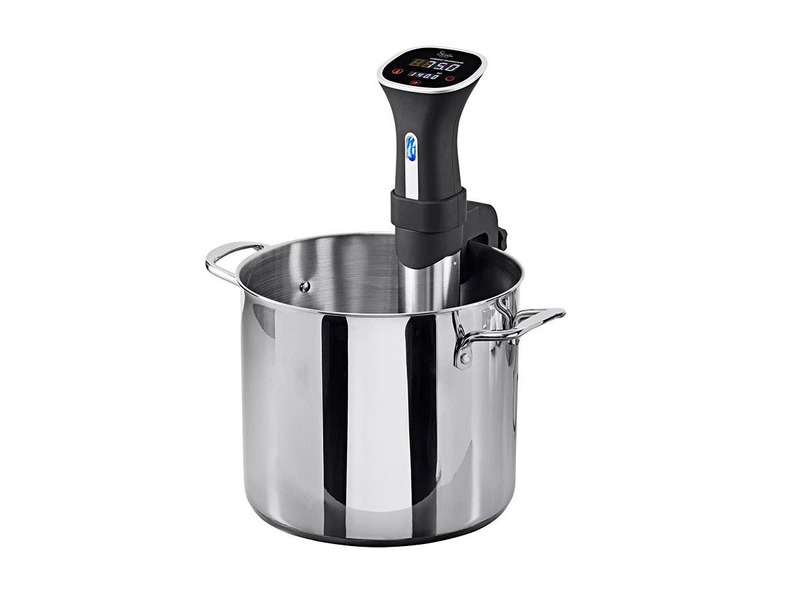 Does the pot come with the circulator? BEST ANSWER: No! I use a cooler. The insulation helps the cooker work more efficiently. I have 2 coolers. One small one for small meals and a larger one with a hole cut in the lid for maultiple racks of ribs, etc. No, you have to provide a container. I use a small ice cooler from Wal Mart. Really a large pot will do though. It just must contain enough water to immerse the cooker and submerge the food. No, but the circulator does have a built on adjustable clamp that allows the use on most any pot that you have. No you must use a pot already somewhere in your kitchen about 6 to 8" in diameter and 7" high. No, just the circulator. I use a 5 gallon bucket with mine. The circulator does not include a pot. No, only the immersion unit. BEST ANSWER: Thank you for your inquiry. The clamp is not height adjustable. There's a ring attached to the clamp, the circulator is placed inside the ring. So, yes, the clamp's height is adjustable relative to the circulator. Yes, the clamp is merely a collar. Affix it to the vessel you're using, then slide the cooker into it. This thing works beautifully! No, not really. 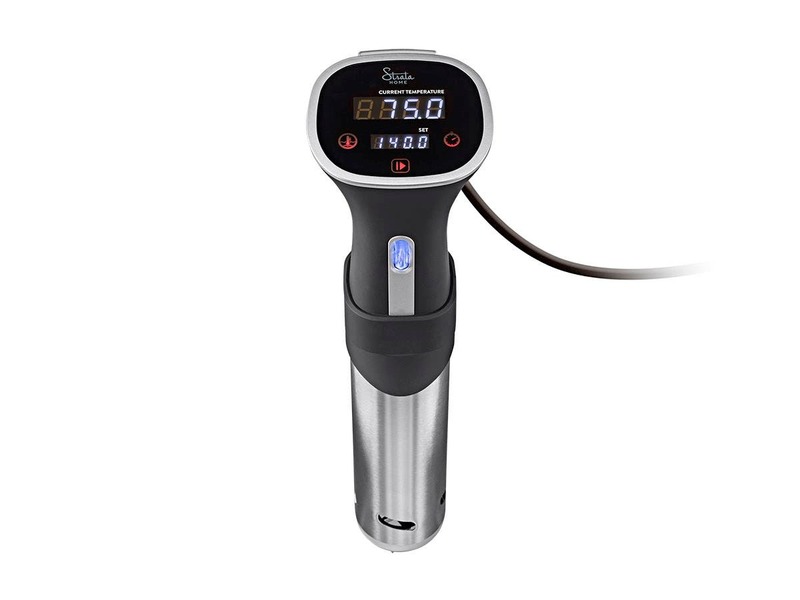 The clamp sits at the max liquid level mark (ensures heating element is in the water bath). Not the clamp, but once it is attached to the pot, the device slides in to the proper depth. Yes it is adjustable so that you can fit it on different sized containers. Is this unit WiFi or Bluetooth? BEST ANSWER: It's neither, it's manually adjusted. 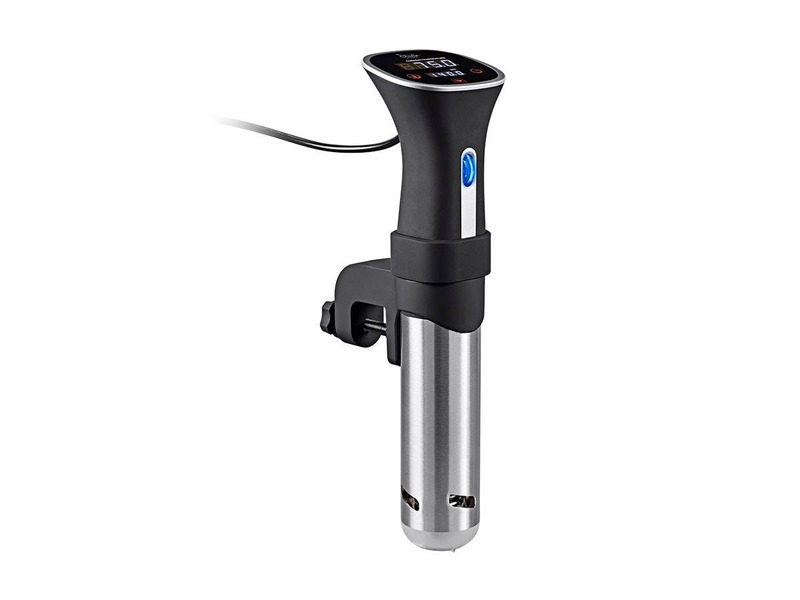 You use the turn wheel on the front of the unit to manually set the temp and time. My son has the Anova with Bluetooth and WiFi. The Bluetooth is too short range and the WiFi is kind of painfull to useless if you plan to cook off your home turf. Basically neither form of connectivity brings much of anything to the party, especially considering the price bump. I bought this unit in March and it’s so simple to use I taught our cat to do it, connectivity not required. I love it! it is manual input only. That is why it is cheaper than the similar units which have wifi and bluetooth inputs. Neither. All inputs and readings are on the top control surface. No need for wifi or BT connectivity. Does the temp scale in Fahrenheit as well as Centigrade? I can only get mine to read out in C.
BEST ANSWER: Push and hold the temperature button for 3 seconds and it toggles. It does both. The instruction book says how to change it. Yes, the unit I received had no manual. I just saw the the link for the manual online, and sure enough, it's easy to change. Press and hold the Start/Stop button for three seconds to toggle C to F and vice versa. Yes. Read the manual. Should tell you how to change it. Yes, mine does Fahrenheit. Check the manual? Is there a recipe book for this this type of cooking? BEST ANSWER: No it doesn't. but there are so many of them online. just google search them. Also, use Anova app, it has all kinds of recipe. Not that is included with the unit. Lots online of course. Also the Avena app which you can download has lots of recipes. The app just can’t control this unit. But since sous vide is set and forget cooking, I’ve never missed that feature. Whoops. Anova app. Not Avena. Sorry for the typo or confusion. Google is your friend. Also don’t ne afraid to experiment. Watch the channel "Sous Vide Everything" on YouTube. There are a ton just search for sous vide on Amazon. tons of recipes on line. Do you need to reach the designated temperature before you put the bag in? BEST ANSWER: My tip is to start with hot water from the tap (~130 F) if you are cooking meat and the then the unit takes only a couple of minutes to adjust temperature that is typically at least 125 F.
You can put the bag in at any time. The unit will heat up a 2.5 gallon container to 135 F in less than five minutes. No. In my case I use hot water from my tap, as my water is heated with gas and cheaper than electricity. I use the immersion cooker to heat the rest of the way and maintain that temp all day. No. Just use hot water from tap so it does not take forever to heat up. Does the unit automatically turn off once the timer runs out, or do you need to turn it off manually? It will just beep when the timer runs out and keep the temperature steady. You need to turn it off manually at that point. It just keeps cooking when the timer runs out. It may make an audible noise when the timer runs out, but I've never heard it. I ruined my first attempt a cooking steaks due to thinking it would shut off after the 2hr timer (yes, you certainly *can* overcook your food, and after 8hrs of cooking, the steaks were the consistency of liver paté). The timer is IMO the worst attribute of this device. It has a timer. But I wouldn’t recommend using it. If it shuts off the water temp will gradually go down, and well out of cooking temp range. You’d be better off if the meat was cooked a little longer when you manually turn off the device. It does not turn off but will stay on and a slight beeping timer will start. It is not a concern to overlook your food as it just holds it at the same temp. When the timer runs out the unit will stop circulating but keeps the temperature set. It continues to beep about every ten seconds until you turn it off. Never done any Sous Vide cooking. Does this require you to use a vacuum sealer as well or can you use something like a zip-lock double seal bag? BEST ANSWER: After careful investigation, I decided that Zip Loc brand plastic bags were not toxic and would work just fine. Putting my inner Nervous Nelly aside, we have been using them for years. I even put marinade in the bag, something that's not recommended for vacuum sealer sous-videing. My wife sous-vides thick boneless pork chops, then grills them briefly with some seasoning on them. They are spectacular! I do boneless pork shoulder at 165 deg F for 20 hours for the most delectable pull-apart, shreddable pork for street tacos, enchiladas, etc. This Strata Cooker is the BOMB! I love it, even though I find the control system hard to remember from one time to another. This will change the way you cook meat period! You will need to use a sealed bag. Before I bought my vacuum sealer I just used a simple ziplock bag. Once placed into the water, the air in the bag is mostly forced out and then you can seal the top. It will cook the beat steaks you have ever had! This is the most affordable one out there, ( I looked everywhere). Buy it and enjoy! I love mine. Zip locks work great, just use a binder clip or clothes pin to and clip the "zipper" to the edge of the pot out of the water. That's where it may not seal completely. Look online, there are tons of recipes. Tri-tip comes out perfect every time. I only use zip lock bags. Just submerge the bag and let the water pressure push the air out and seal the bag. I zip it 80% of the way to start with. Always keep the un-zipped portion out of the water. No issues so far. I use the zip lock bags. Just make sure the air is out of it. What timer functions does this have? Could it be put in an ice water bath and told to turn on in a few hours to have food ready after work? BEST ANSWER: Thank you for your question. This unit would not have any Bluetooth or Wifi capabilities, it would be unable to be preset. According to the user manual, it only has a cooking timer. It appears that you would have to turn it on manually or use a separate outlet timer to turn it on unattended. There shouldn't be a reason to use ice. 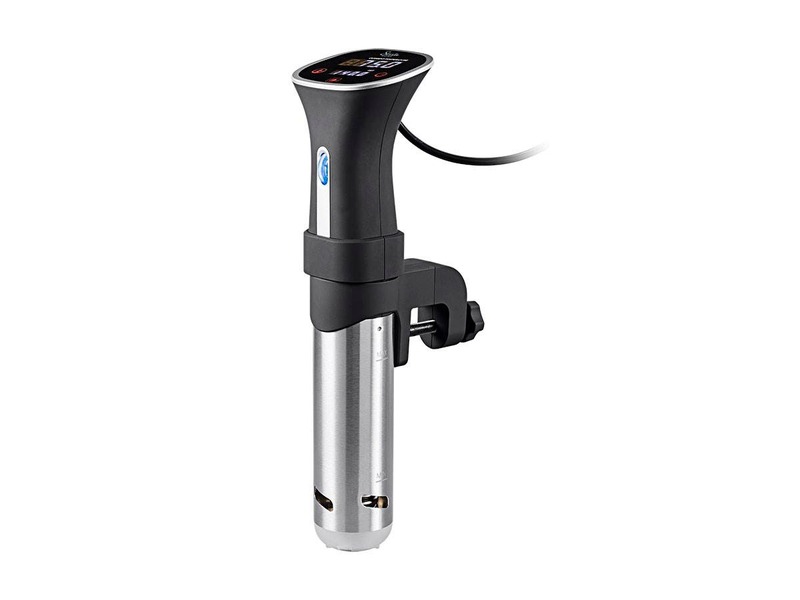 The sous vide is a way to precisely control the temperature of the water to keep it constant. So if you want to cook a steak to a internal temperature of 140º you set it for 140º and the cooker will get it to that temperature and keep it there all day. The food will not overcook, it will just stay at the perfect temperature. And the longer you leave it in, the more the muscle fibers will tenderize. When you get home, you just pop it on the grill, or in a pan to brown for a few minutes on a side, and you'll have the best steak. Hey Steve, in general I agree with you but I have read that for some foods you actually can cook them too long. I love my sous vide and have never had an issue with overcooking. As you have pointed out, the food will never get above the set temperature but apparently leaving some items for a really long period can change the quality. I cook pulled pork for 24 hrs in an ice chest with sold Styrofoam on top to hold the heat in and help with evaporation and it turns out great. It is not a delay start timer, only a count down timer from starting to cook. It has a cook time timer only. It starts cooking right away and shuts off at the end of the time set. The good thing is that the vacuum sealed food you are cooking holds at the proper serving temperature so as long as the food is safe to hold at that temperature, your meal is ready when you are. I would highly recommend that you purchase a container and lid to minimize evaporation of the water from the container during cooking. What container matches well with this unit..preferably with a cutout lid to prevent evaporation? BEST ANSWER: A good size stock pot that would allow water circulation around the bag containing the food to be cooked and I just put a cutting board over the exposed area off of the size of the device and that abated the evaporation over a couple of hours. Typically, you're cooking at 125-150 F so the water isn't boiling off. Evaporation is not an issue to me for my six month usage. It really depends on how long you want to leave it running. I use it every week and just put it into a large pot with no lid. Normally I will run it for about 4 hours or a bit more, and never had problem with water evaporation. Hope this help. I agree with Liyu G... evaporation has not been a problem in my experience. The temp is not high enough to cause significant evaporation. As far as pot compatibility - I've used a large stock pot and a 60-quart cooler with equal results. This makes great steaks! A tall stainless steel pasta/spaghetti cooking pot is what I'm using. For a covering to prevent evaporation, slabs of styrofoam have done well. Does this device have a safety shutoff mechanism should the water accidentally evaporate? BEST ANSWER: Thank you for your question. Yes, this unit will have a safety shutoff if the water falls below the minimum water line. How long are you planning on cooking that you are worried about evaporating water? Cover with cellophane and you won't have any problems. I have a few recipes that call for 72 hours. And I bought it anyway. But I can lose 2” out of a 12Qt Cambro over that time. More in winter when it’s less humid. I’ve also not got the best memory and there’s a distinct possibility I could forget. The food would be lost but I hope not to burn down the house. Not that I can see. I would recommend that you use a container and lid with a cutout for the unit to minimize evaporation during cooking. BEST ANSWER: The readout is in .5 degrees. Though the adjustment tends to be more. That is it's hard to dial in exactly 134.5 for example. I usually settle for plus or minus .5 degrees. In Celcius: Set temp in 0.5ºC increments, Current temp in 0.1ºC increments. In Fahrenheit: Set temp in 0.5ºF increments, Current temp in 0.1ºF increments. That's how "precise" it is. I don't know how "accurate" it is at that precision. I cannot figure out how to take it apart to clean it. is there a video? BEST ANSWER: The plastic end cap turns and pulls off (see the instructions for changing the direction of the water flow) and the outer metal cylinder has a similar attachment. Turn it and pull it off. Other than sliding the clamp off you can’t take it apart. Since food is in air tight bags the cooker is only in water so all you do is dry it off after use. Twist the cover and it comes off. And you don't need to clean it (it sits in clean water), just let it dry. As far as I know the only thing that is removable is the white plastic bottom cap. What is the circumference of the unit? That’s what I was getting at. I figured circumference was easier to measure. It's about 7 1/2 inches for the submerge portion. Clearly, this person doesn't understand what circumference means. the stainless part is 60mm. Unless the food bag breaks open, why would I ever have to clean this unit (since it's just sitting in hot water)? Yes, this is correct. You can use the gallon sized ziplock bags as well to cook things. They work great. No need for fancy expensive sous vide bags. It just takes a simple wipe if needed. Mine gets a hard water ring around it. Never have needed to clean ours. Had for over a year. What happens with the time reaches zero? Does the unit turn off? Does it just beep until someone notices it and continue to run? Does it beep for some amount of time then turn off? BEST ANSWER: Thank you for your question. When the time reaches zero it will mean that the cooking has completed. It will beep and will need to be turned off. The great thing about sous vide cooking is that you can never over cook your food even if you exceed the cook time. Well it's true that you don't have to be perfectly accurate on the in time, it is possible to overcook a food I continuing more than 25 or 30% passed the target time even at the Target temperature. It will affect the texture of what you're cooking. It doesn't automatically turn off but it does sound an audible alarm. If you are going to continue cooking, you will need to pause and then unpause the product again. Yes, it turns off. No beep that I have found. How many hours does the timer go?? BEST ANSWER: Thank you for your question. This units timer will have a maximum of 99 hours. Im getting a repetitive beeping sound when i run the unit. The water level is between min and max. Please advise. I tried running it without food in it and got the same beeping sound. I tried unplugging it and plugging back in. This is on my first use. Whats going on? BEST ANSWER: Seems like your unit is dead or more likely you need to set the temp and time, easiest way is power it on press the temp button, adj the knob till your display shows the value you want, then wait for about 5 seconds till your value take effect, the display will stop blinking. if you push any button before the value takes effect you mess up the programming and end up in an endless loop. after the temp value is set push the time button, adj the knob for your hours unit, wait till it takes effect, then push the time button again to set the mins unit, again adj the knob for your value, wait for it to take effect. after that press the play button and it starts working. It beeps until you’ve set time and temperature. Once it reaches desired temperature it will beep again. Beeping occurs after I set the time and temprature. I set the temp (135) light goes solid blue on temp icon, i set the time (2 hrs:30 min) light goes solid blue on clock.. Scroll wheel is also blue, hit play and hear three consecutive beeps followed by all lights red and constant beeping. Does anyone know how to change the direction of the water? I don't understand the directions. Thanks! BEST ANSWER: You can unscrew the bottom plastic cap, turn 180 degree and screw it back on. Now water will come out at the other side. You can unscrew the bottom cap, turn 180 degree, screw back on. Now water will come out at the other side. you can turn the unit within the holder. I own this unit an love it but I am having a hard time reaching temps over 175. I am thinking my 26 qt container is to big or I am losing to much heat. Is anyone else having trouble getting this unit to higher temps? BEST ANSWER: It's not often that I use this for temperatures over 175F. All meats/eggs are fully cooked at lower temperatures (120F-160F). However, sometimes I will cook certain vegetables that require 175F-183F temperature range. I use a 6-gallon pot in most cases since I'm feeding a family of 5. I will usually supplement the Sous vide with the stovetop burner just to get to the temperature quicker and then turn off the burner and let the sous vide maintain the temperature. My 800W cooker (same as yours) maintains this temperature no worries. When I first submerge all the veggies, there may be a drop of a few degrees, but within 10 minutes it's back where it needs to be. Two thumbs up. For bigger jojoba I use a cooler with a hole cut into the lid, just large enough to accommodate the cooker. The heat retention of the cooler helps in achieving and maintaining adequate temperatures. It's a thermal loss situation. Size can be an issue, but so is the heat loss to the environment. I use a cooler with a hole cut in the top of it, and don't have a problem. 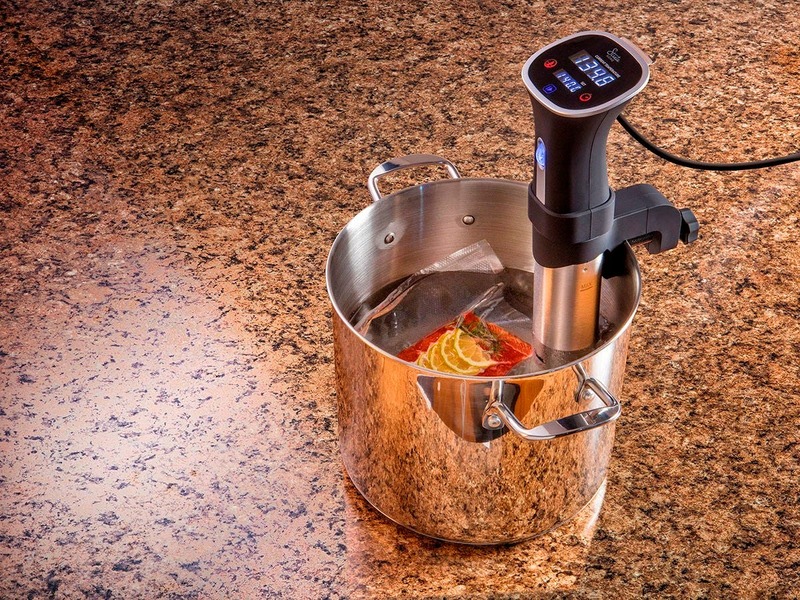 I love my Anova Precision sous vide machine; this new Monoprice-branded unit looks like it was made by Anova (? 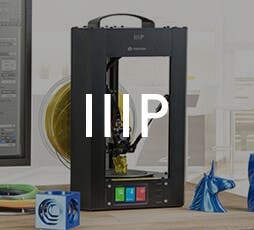 ), so good for Monoprice! BEST ANSWER: Greetings! This unit would be a Monoprice product and not be made by Anova. Should you have additional questions, feel free to reach out to us at tech@monoprice.com and our knowledgeable Technical Support staff would be more than happy to assist. Thank you. I am curious if the shaft is the exact same size. I've cut out holes in my cambro lids and was wondering if these would fit them the same? BEST ANSWER: Thank you for your question. The measurements will be 14.57x3.98x3.46 cm. I can attest that this has the exact same hole size as the Anova, 2-5/8"
I thought it was 2 3/8"
How to I confirm the temperature set point. It has a calibration adjustment what do I uses as the standard? I am thinking boiling water. So should I boil water and put the unit in then let it tell me the temperature and in the calibration adjust that to 212? BEST ANSWER: Just used my digital thermoter and it was spot on right out of the box. Happy cooking! I confirmed my unit using an infrared thermometer and the unit was spot on. Does it remember the last temperature set point in case of power loss? Yes it does. BTW, the immersion cooker works great! When I first start it up it has a very loud whine noise like a noisy fan. I have to stop and start it several times before it will start without the noise. Then the sound is just a low hum which is acceptable. Does anyone else have this issue? If so, how do I fix? BEST ANSWER: Return it for one that works correctly. My first one completely failed and I got a new one that worked perfectly fine. I don't have this issue. Mine is silent. Do you have water up to the minimum fill line? They replaced it. The new one works fine. This item would not offer any Bluetooth control. Does it have any sort of warranty? 30 day refund, one year replacement. Does anyone know if this will fit in a storage cases made for Anova circulators? The box is wearing out. "For Sous Vide Immersion Circulator Cooker Portable Case by Khanka"
Would an 8 quart Instant Pot pot be a suitable size? BEST ANSWER: I use a 6 qt Instant Pot with great success so an 8 qt ought to work fine. I love it. I also have a Joule but sometimes I just dont want to deal with the app to control it. 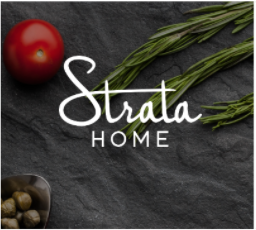 With the Strata, it's easy to set the temp and the timer. It beeps when it reaches temp and beeps when the timer is done (incessantly). It's also very quiet when cooking which I appreciate. Theres no splashing or loud motor hum. For a large water bath it takes a bit longer than the joule but that's because of the 300 watt power difference. For small baths it's just as quick. Only downside I can think of is the size of this thing; its pretty big. But it works great and its affordable. This is a great unit. Does everything you need it to, and works perfectly for excellent pork chops, steaks and chicken breasts. Read 2 degrees high compared to my thermopen K-type probe, but it includes instructions on how to recalibrate it. Highly recommend. I've used this a half dozen times and it works great. Easy to use. Just turn the wheel to the desired temp and go. This has plenty of power to heat up the water and keep it warm (just start out with hot tap water. use a large straight sided pot and wrap it in a towel. and then cover the top with cellophane. Be sure to put a towel or large trivet underneath or you can damage your countertop (not burn of course, but the long heat can cause it to expand and crack depending on what the counter is made from. Chicken, pork, steak, tuna all came out very good. Quick sear in cast iron skillet and you're good to go. Works fantastically and quietly. It is also a common diameter so it works with most other accessories made by other people. The only thing I wish it had was a delay so I could set it and have it ready when I get home. We utilize a portable cooler to cook with our Sous Vide and it works great, keeps the heat in well and we have loved most of the results as we are new to the Sous Vide world and some of our results we mark up to a learning curve. Works well, but who designed the timer? This cooker works well, and keeps the pot at a very precise and consistent temperature, but the design of the timer is aggravating. First off, if you touch the timer button, it immediately forgets everything, and resets to 0. Secondly, once you set the timer, it doesn't start counting down until the pot comes to the specified temperature, which is fine, but then once the timer runs out, the device does..... nothing. Yes, it just keeps cooking until you physically turn it off. What good is an integrated timer that doesn't shut off the cooker when it runs out? Used once. Works as promised, but i did not see any improvement of taste in food. Its actually much more trouble., I can cook a better Steak and Fish in much less time. I think this stye of cooking is just a fad, and will be over soon. to me it is not worth the hassle. This is the first time that I’ve used a sous vide and it’s wonderful! Just buy it...you won't regret it! It is seriously like magic! Perfect beef roast cooked edge to edge, medium rare, and oh so tender. 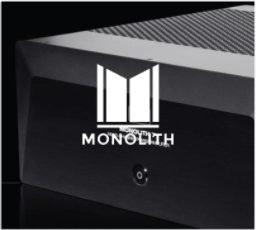 I trust Monoprice products. 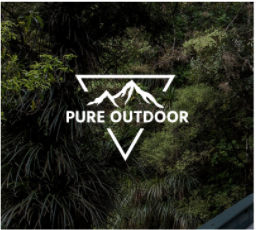 Why spend $150 more and a product with a fancy name?